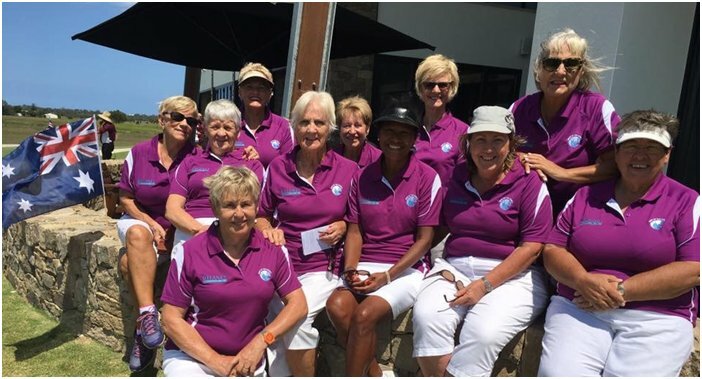 Girls into Golf (GIG) is now into its wildly successful fourth year, GIG invites women of all ages – both passionate and curious about golf – to learn the game in a relaxed, female-friendly atmosphere under the close eye of our Professional, Di Pavich. Whether just starting out or returning to the game after an absence, the program provides a stepping stone towards the goal of playing competitively. GIG currently has a membership of over 80 fabulous and fun women – and the numbers are climbing as likeminded women across the Sunshine Coast flock to the game. Each fortnight we focus on the technical and tactical aspects of the long and short game, and learn etiquette and rules. 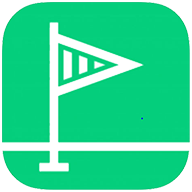 Alternate weeks we’re on the course with the dedicated assistance of our friendly mentors. As you get into the swing of things (no pun intended! ), you’ll have the opportunity to join Maroochy River Golf Club as a temporary member and play a 9-hole Stableford competition exclusively to GIG on Tuesdays (conditions apply), or sign up as a full member. Your GIG membership fee is a one off payment and includes a private 30 minute lesson. There is no commitment to attend every week – however, you must book. session either on the range or golf course. Inclusive: Equipment, range balls, green fees, expert tuition and notes on clinics. Bookings: ESSENTIAL for all classes – must be booked by 5pm Friday. Duration: Clinics 1 hour, On Course 2 hours. $28 per session either on the range or golf course.